Wouldn’t it be nice to stop that negative self-talk and mind chatter that causes self-doubt, fear, anxiety and tells you that you’re not good enough or you can’t do something! What’s an AMAZING GIFT that would be! 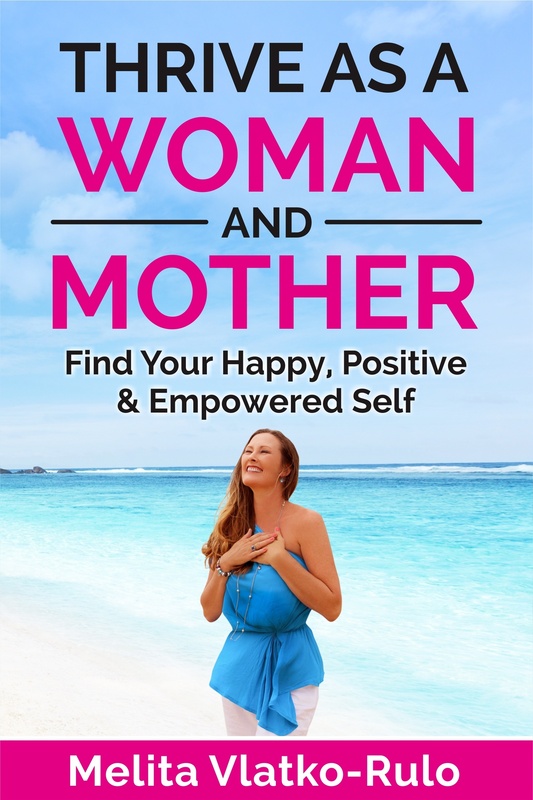 The truth is YOU CAN…Positively transform your life and well-being and thrive as a woman and mother with the ability to over-ride your analytical & critical mind. It’s effortless, effective and takes only a few minutes a day to produce outstanding results! They will improve your mindset, mood and energy for up to 6-8 hours and assist you in achieving what you want faster & more effectively. When you watch a positive prime session at the faster speeds…8, 9 or 10, you OVER-RIDE YOUR ANALYTICAL AND CRITICAL MIND, instilling new positive beliefs aligned with the things you want to learn, change, improve, succeed or excel in, creating new positive neural pathways. It’s recommended that you watch them at the slower speeds first though before watching them faster, to emotionally connect and engage with what you’re seeing. I’ve created a Positive Prime session called ‘Find Your Happy, Positive & Empowered Self', that you can watch anytime you like 24/7. Coming out the other side feeling completely EMPOWERED and DRIVEN to take action, with joy in your heart and the confidence & determination to create the life and future you want and love. Ignite that fire in your belly, awaken your inner passion & power within and turn your hopes and dreams into reality…TRANSFORMING your life & well-being on every level. Live a meaningful life that sparkles with POSITIVITY, LOVE, PASSION AND ABSOLUTE HAPPINESS. Step into your power & radiate your inner beauty, passion and enthusiasm for life! To select your additional free session using the 120 credits you'll receive..
Once you've registered your free account on your computer/laptop you will see a button, asking you if you want to watch this via App and you will be given instructions on how to install and download the Positive Prime App on your mobile/smart phone device. Then make yourself a cuppa, put your feet up as you sit back and watch these stunning images and positive belief statements as part of your daily routine, to instil new positive beliefs and to feel consistently uplifted, inspired and empowered in as little as 3 minutes a day.